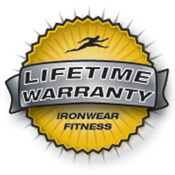 ★★★★★ I have been using Ironwear® Hand Irons® for many years and I recommend the Ironwear® Hand Irons® to my clients and will continue to do so. Adjustable Hand-Wrist Irons™ are supplied with 4 inserts and weigh 5 pounds each; additional inserts can be purchased separately. 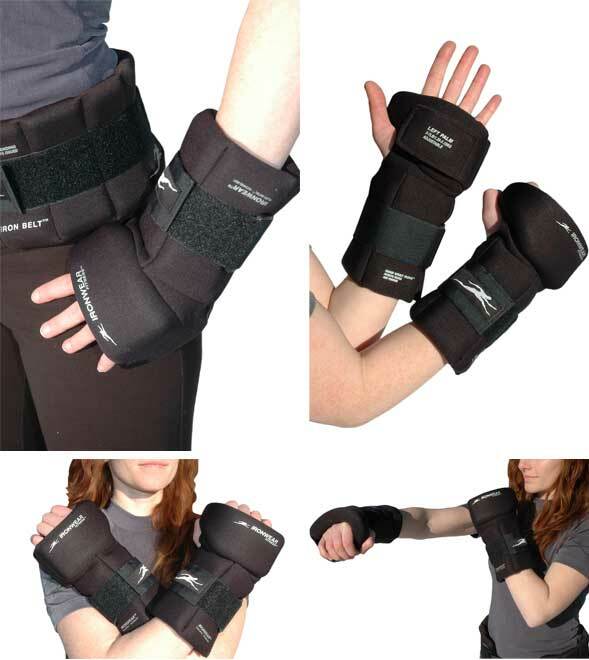 The soft rubber weights flex and move with you and is the best-balanced hand-wrist weight in existence. Adjustable Hand-Wrist Irons™ HWI070 adjust from 3 to 7 pounds and are supplied at 5 pounds each the create a 10 pound pair, they can be increased up to a 14 pound pair by purchasing additional weight inserts see Flex-metal™ Additional Weight Kit.